Easter may not have quite the commercial cache as Christmas for retailers, but it’s still a massive shopping event. Research from Finder shows that the UK is gearing up to spend about £1.1 billion for Easter 2019. As with any other commercial event, it’s also important for innovators and inventors who are always coming up with new ways to celebrate. And this means there are lots of fascinating patents for Easter products, ranging from egg painting devices to decorative items. Here are a few of the most interesting. This year, the Easter weekend is between 19 April 2019 and 22 April 2019. Products have been filling the shelves since just after Christmas, with shops now hitting peak Easter advertising. Every year, shops and confectioners come up with innovative ways to create Easter products. And in the US, interest is even greater. Last year, people in the US spent around $18 billion on the Easter weekend, according to data from the National Retail Federation and Prosper Insights & Analytics. For many people, Easter is synonymous with eggs. 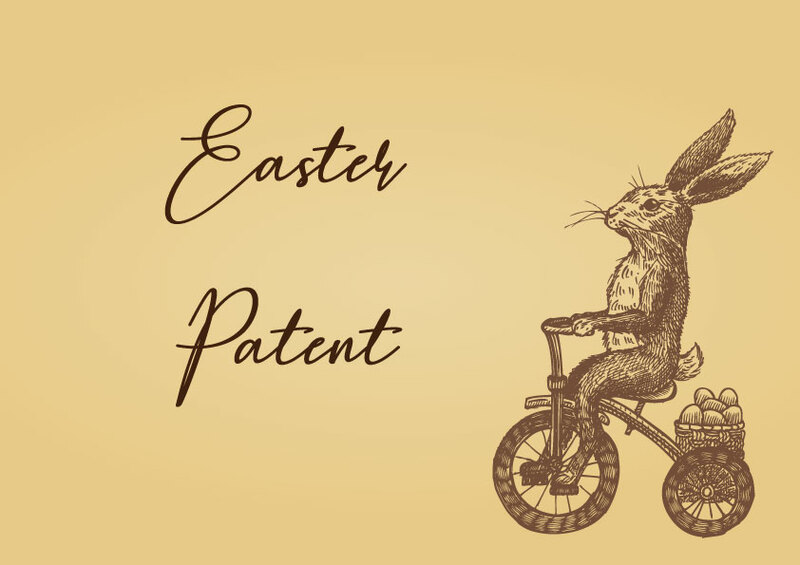 Whether they like to decorate hard boiled eggs or feast on chocolate eggs, there are patents for everything egg-related. Colouring eggs has been a tradition for hundreds of years, and to make it as easy as possible, US Patent No 3,848,564 is for a rotating clamp. It holds the egg in place while the decorator uses a pen, paintbrush or other decorative implement on the outside of the shell as it rotates. This appears to be a very popular ideas, as patent US3358644 shows. This is also a rotating device, that sits horizontally and holds the egg in place while the decorator paints stripes or dots on the outside. If you’d like to escape the commercialism of buying a chocolate egg for Easter, patent US3961089 could be for you. The patent explains how to make a chocolate egg using special moulds. The complex confection comprises an outer shell, with a separate confection inside. Some examples show a white and brown chocolate shell with an inner confection made from marshmallow. Hot cross buns go with Easter like fruitcake goes with Christmas. The story goes that a 12th century monk first branded a cross on his buns to celebrate Good Friday. And today they’re more popular than ever, with all kinds of varieties available in the run up to Easter. Patent application GB1017524 dates back to 1963 and explains how to make “edible crosses for flour confectionary and the like”. It describes a “decoration in the form of a Latin cross, that is a cross having three arms of equal length and one arm longer than each of the other three.” The cross could be made from rice paper, starch paper or other edible product. 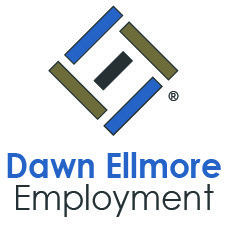 Dawn Ellmore Employment was incorporated in 1995 and is a market leader in intellectual property and legal recruitment. 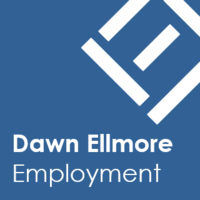 The experts at Dawn Ellmore Employment present a list of some of the most fascinating Easter-themed patents.